The hit YouTube property is partnering with the online platform to widen its consumer products web with the launch of backpacks. 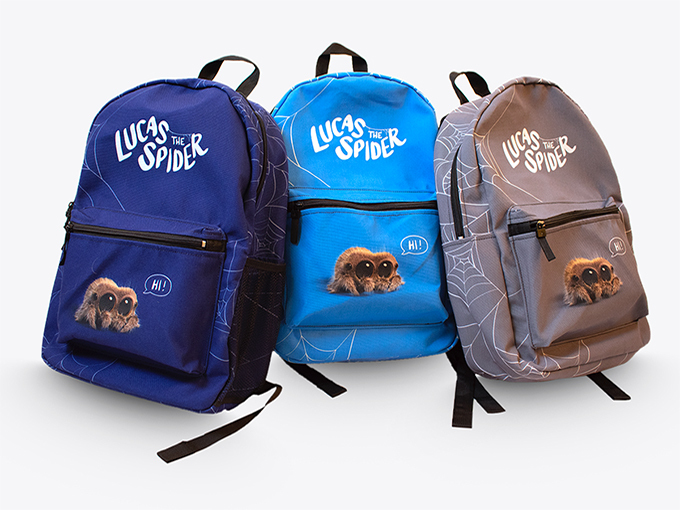 California-based custom merchandise platform Teespring is launching limited-edition backpacks inspired by viral YouTube hit Lucas the Spider. Currently available online, the backpacks feature padding to keep laptops and tablets safe. Teespring also previously launched a line of apparel and plush inspired by the brand and the plush products sold 400,000 units in just 10 days. Lucas the Spider—created by Joshua Slice in 2017 to help kids overcome their fear of spiders—follows an arachnid as he navigates the human world. 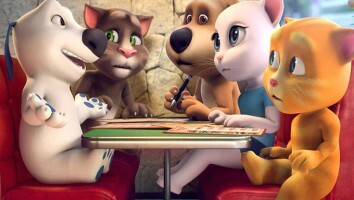 The 30-second shorts feature Lucas trapped in a glass of water, discovering a dog, or making music. Since launching, it has attracted more than two million subscribers and generated upwards of 127 million total views. Earlier this year, Toronto-based producer Fresh TV (My Babysitter’s A Vampire) scooped up the exclusive rights to adapt the YouTube hit into an ongoing series and feature-length project.